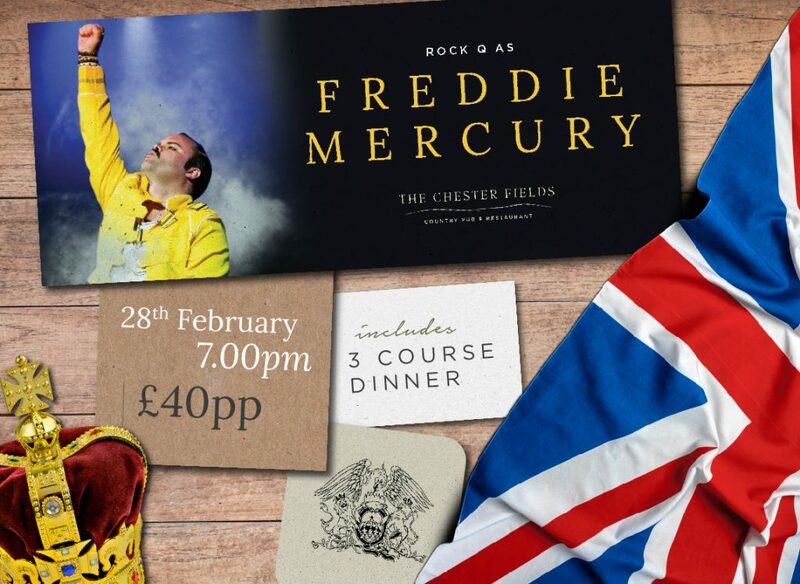 You could be asking yourself is ‘this the real life or is this just fantasy’ on 28th February as our Freddie Mercury & Queen Tribute act, Rock Q, faithfully recreates the image, voice and flamboyancy of the great man himself here at The Chester Fields. In the year that Bohemian Rhapsody is breaking all records, this tribute celebrates the career of the amazing Freddie Mercury and the rock magic of Queen. From ‘We Will Rock You’ to ‘A Kind of Magic’, our Freddie tribute will take you from the 70s right through to 2019 in a celebration of all things Queen. 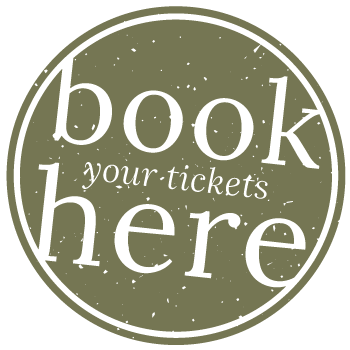 Don’t Stop Me Now may be more of a direct order when you find yourself on the dancefloor showcasing your best moves to over 50 years of Queen classics. Join us for a 3 course dinner designed to tickle your tastebuds, followed by drinks flowing through the night & some retro moves on the dance floor that would embarrass and impress the kids in equal measure.